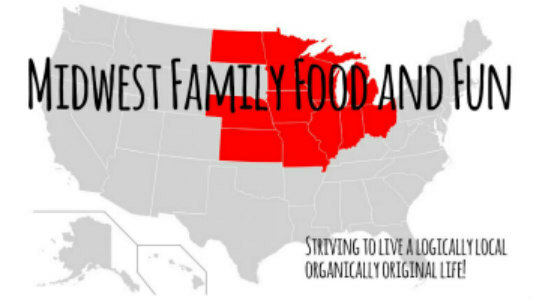 Midwest Family Food and Fun: Happy First Birthday Prince George! Today, July 22, 2014 marks the First Birthday of Prince George. And what a first year it was! Three-Hundred and Sixty-Five days of amazing firsts. Our friends at My 1st Years have produced a great info graphic to commemorate this very special occasion and we wanted to share it with you. Take a glance at the Prince's First Year. Prince George of Cambridge (George Alexander Louis) was born on July 22, 2013. Prince George is the son of Prince William, Duke of Cambridge, and Catherine, Duchess of Cambridge, and the grandchild of Charles, Prince of Wales, and Diana, Princess of Wales. After his grandfather and father, he is third in line to succeed his great-grandmother, Queen Elizabeth II. From the day Prince William and Catherine announced they were expecting, baby watch began. The anticipation of Princes's arrival was an event on to its own. With Prince George's birth not only came a heir to the throne but also a new beautiful new face to the royal family. Condensing such a monumental first year into one page certainly couldn't be easy, but My 1st Years did a great job! Take a peek at some of Prince George's stats. He has gone through approximately 2,735 nappies (diapers), consumed approximately 10,230 ounces of milk, been burped 4,092 times and traveled 50 km. Wow!! And consider the fact Prince George, like most babies, has slept for about 232.5 days, or 1/3 of his life, that's a lot of stuff!! Even the announcement of his birth was amazing! There were 25,000 tweets a minute about the birth of Prince George. Can you imagine that?!? Twenty-five thousand tweets a minute. That is a little over 416 tweets a second. Unbelievable!! These are only the items able to be quantitated. Think back to your baby's first year. All the first that you didn't even know existed until they happened. Priceless! Think of all the pictures that have been snapped. People love Prince George, as they rightfully should. He is adorable. Almost as adorable as the items offered by My 1st Years. 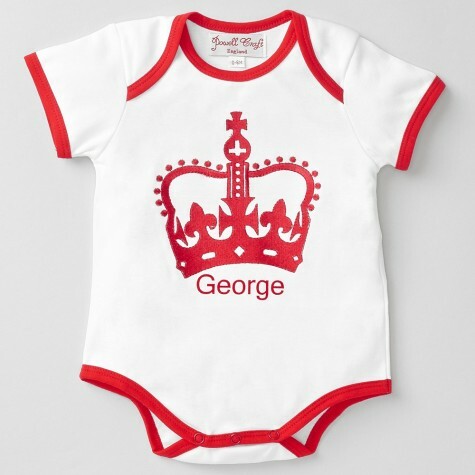 They have a precious selection of Prince George Items, including this royally inspired onesie. Too cute!! Never heard of My First Years? 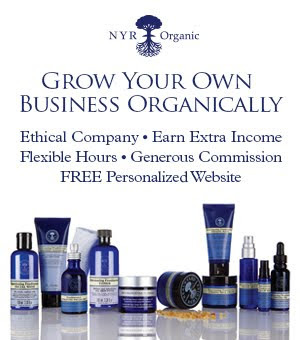 What a wonderful company based out of the UK. They were founded in 2010 and they offer the most beautiful personalized baby clothing, accessories and gifts for newborn babies. Their categories of items include: My 1st Shoe, My 1st Outfit, My 1st Bear and My 1st Accessory. I missed out in My 1st Years when Jude and Joel were born. I found so many gorgeous items that I would have ordered to commemorate the birth of my baby boys! From first outfits to bring baby home in to precious baby shower or Christening gifts, there is something for every baby! Don't live in the UK? No worries! They ship internationally. So no matter where you live you can share their wonderfully unique personalized gifts with out friends and love ones or your own sweet baby to be.